Hayden West Loop, the Booth Hansen-designed condo project in Chicago’s West Loop, has been issued a construction permit for its foundation. Read Curbed Chicago’s article about the condo project here. 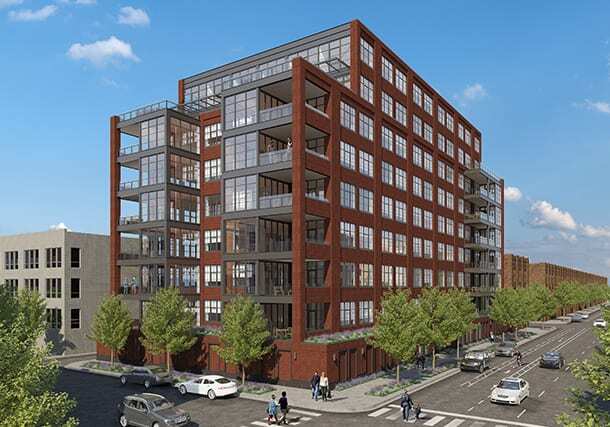 Learn more about the Hayden West Loop here.